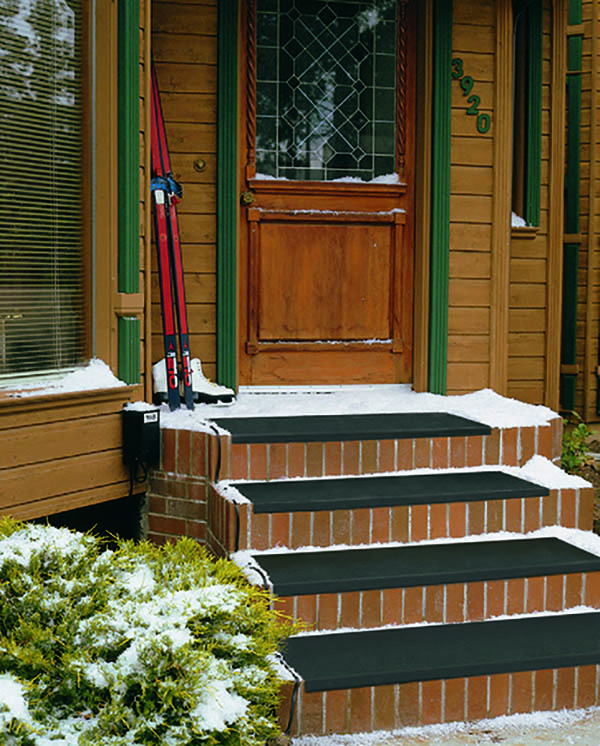 Anti-slip heated walkways and steps stay free of snow and ice without chemicals or shoveling. 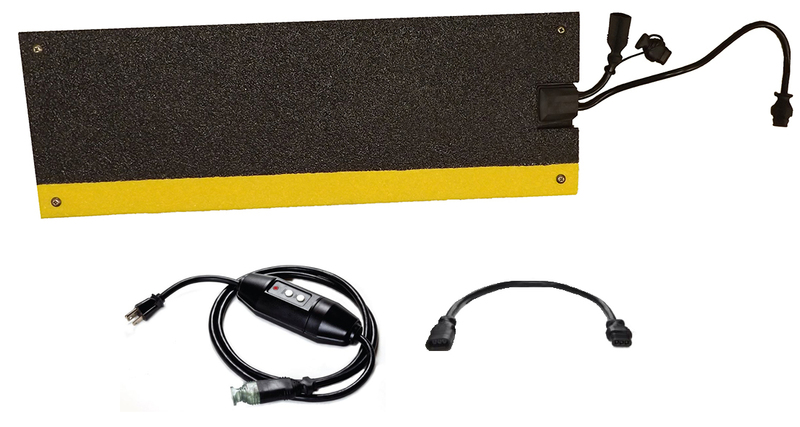 SAFEGUARD® Hi-Traction® Anti-Slip Covers with low-voltage heaters enhance safety, reduce liability exposure, and lower operating costs. Keep your steps free from ice and snow without stepping outside! Safer ramps for wheel chairs and pedestrians. 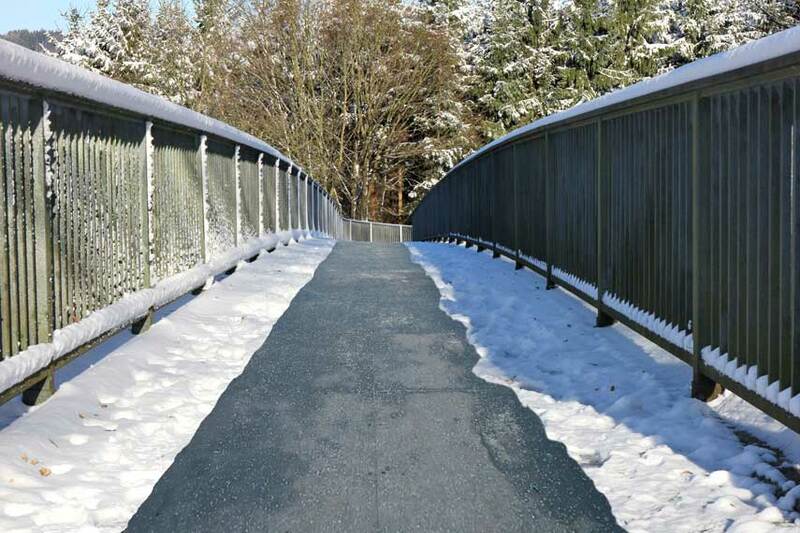 No more risk of slipping or falling down because of icy conditions. Heat-Traction Covers can stand alone or connect together, up to 13 amps on a single Power Unit. Plugged into a standard 120V outlet, they generate heat to melt snow at a rate of 2” (5 cm) per hour. Each heated cover contains a Ground Fault Circuit Interrupter (GFCI).